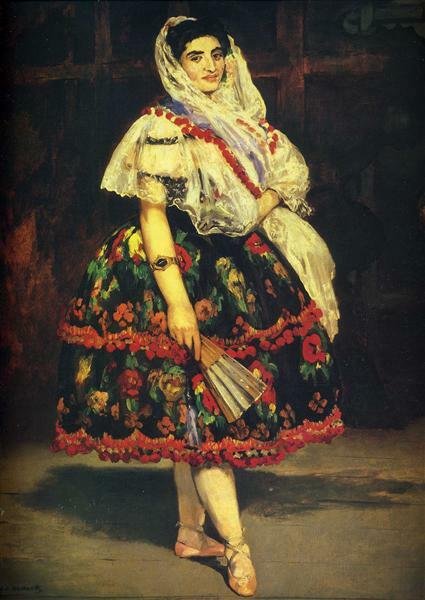 One of Manet’s earlier paintings, Music in the Tuileries shows the influence of Frans Hals and Diego Velázquez on Manet’s artistic style. The quick visible brush strokes seemed to some to indicate that the painting was not finished, but it is a true representation of what the Tuilerie gardens were like, crowded and full of noise. 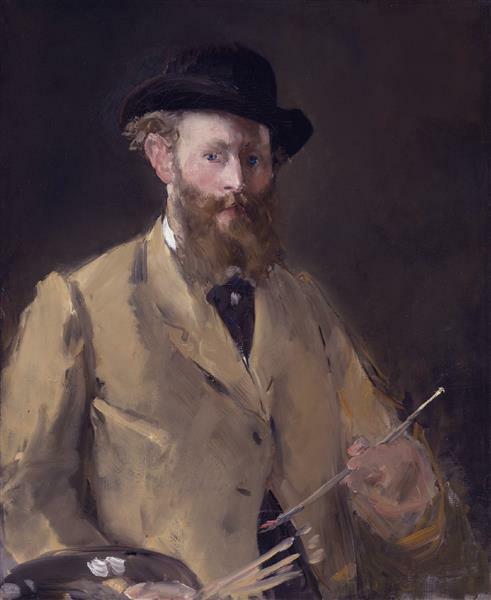 Manet, whose paintings often depicted scenes of leisurely activities, has included many of his friends as well as a self portrait in this work. Among the figures you can find Charles Baudelaire, Theophile Gautier, Henri Fantin-Latour, Jacques Offenbach, Manet’s brother Eugene, and a self portrait of the artist himself. 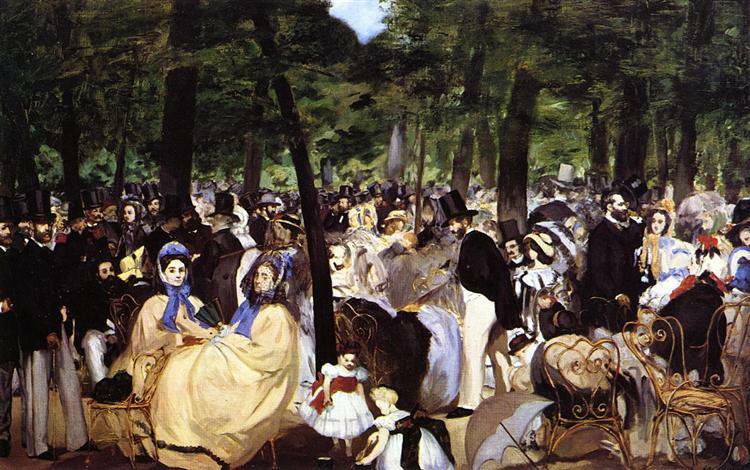 Music in the Tuileries is an 1862 painting by Édouard Manet. It is jointly owned by the National Gallery, London and The Hugh Lane, Dublin. It currently hangs in the National Gallery in London. 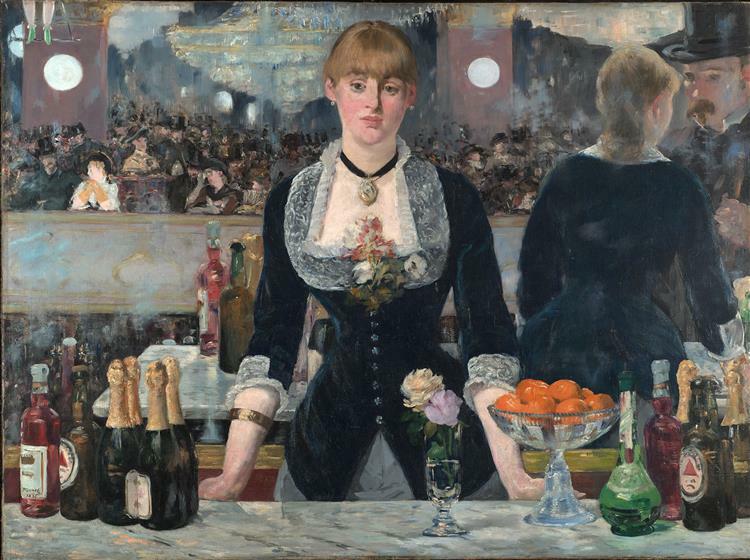 The work is an early example of Manet's painterly style, inspired by Frans Hals and Diego Velázquez, and it is a harbinger of his lifelong interest in the subject of leisure. 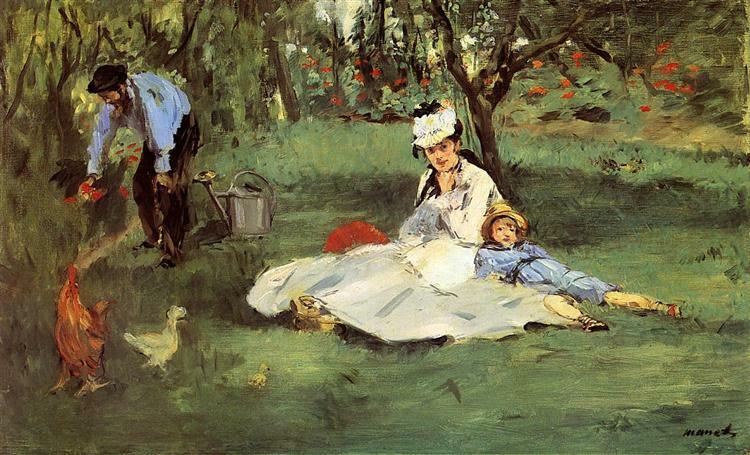 The painting influenced Manet's contemporaries – such as Monet, Renoir and Bazille – to paint similar large groups of people. The painting depicts the gatherings of Parisians at weekly concerts in the Tuileries gardens near the Louvre, although no musicians are depicted. While the picture was regarded as unfinished by some, the suggested atmosphere imparts a sense of what the Tuileries gardens were like at the time; one may imagine the music and conversation. The iron chairs in the foreground had just replaced the wooden chairs in the garden in 1862. 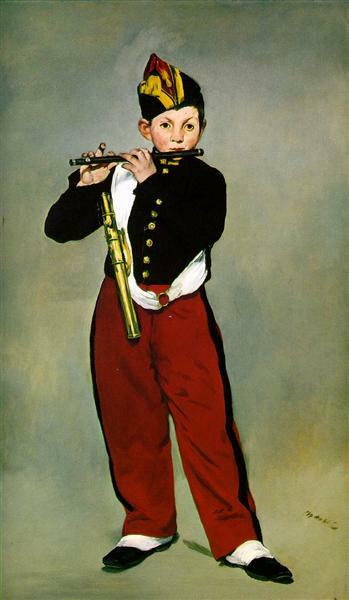 Manet has included several of his friends, artists, authors, and musicians who take part, and a self-portrait. 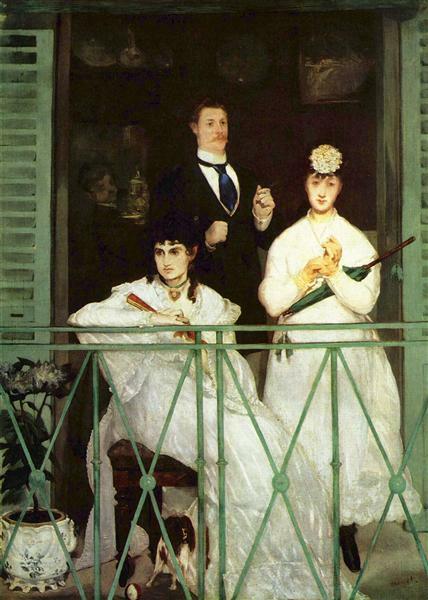 Manet is depicted on the far left; next to him is another painter Albert de Balleroy. To their right, seated, is sculptor and critic Zacharie Astruc. 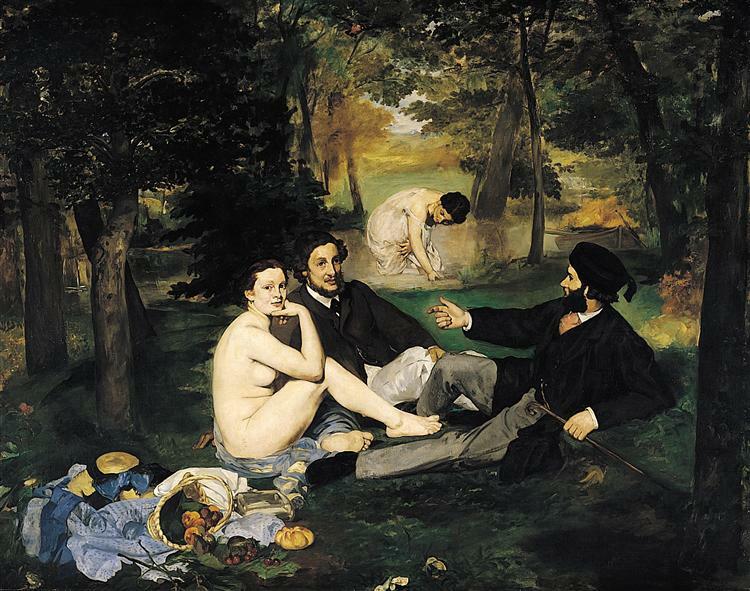 Manet's brother Eugène Manet is in foreground, right of centre, with white trousers; the composer Jacques Offenbach with glasses and moustache sits against a tree to the right; critic Théophile Gautier stands against a tree in brown suit and full beard, while author Charles Baudelaire is to the left of Gautier. Henri Fantin-Latour is further left, with beard, looking at the viewer. The fair-haired child in the centre is Léon Leenhoff. The work measures 76.2 × 118.1 centimetres (30.0 × 46.5 in). 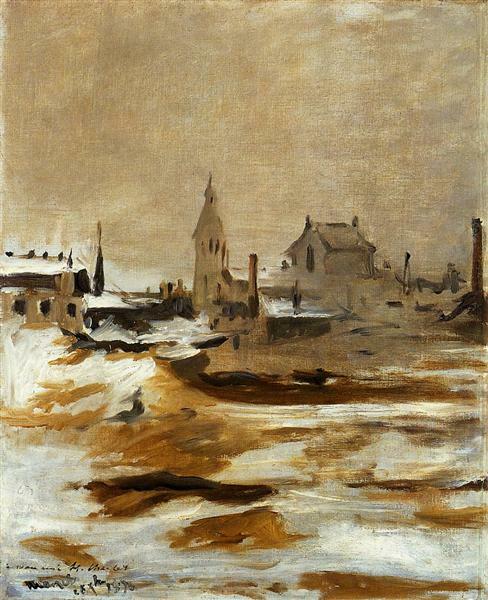 It was first exhibited in 1863, and Manet sold the painting to opera singer and collector Jean-Baptiste Faure in 1883. It was sold on to dealer Durand-Ruel in 1898, and then to collector Sir Hugh Lane in 1903. After Lane's death, when RMS Lusitania was sunk in 1915, an unwitnessed codicil to his will left the painting to the Dublin City Gallery (now known as The Hugh Lane). The codicil was found to be invalid, and in 1917 a court case decided that his previous will left the work to the National Gallery in London. After intervention from the Irish government, the two galleries reached a compromise in 1959, agreeing to share the paintings, with half of the Lane Bequest lent and shown in Dublin every five years. The agreement was varied in 1993 so that 31 of the 39 paintings would stay in Ireland, and four of the remaining eight would be lent to Dublin for 6 years at a time. The colors in greater areas of this painting are generally subdued and executed in ochres or in mixtures of several pigments. The dark green foliage in the upper part contains a glaze of emerald green and Scheele's green mixed with yellow lake with small addition of ivory black and yellow ochre. The strong colourful accents in the bonets and clothes of the children are painted in almost pure pigments such as cobalt blue, vermilion or chrome orange.